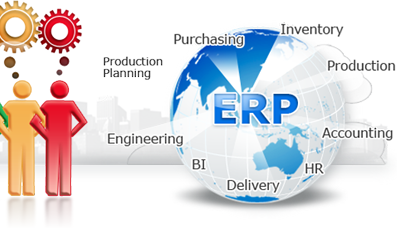 How to choose the right ERP software ? There are thousands of so called ERP experts out there. But the truth is no one understands your business like you do. 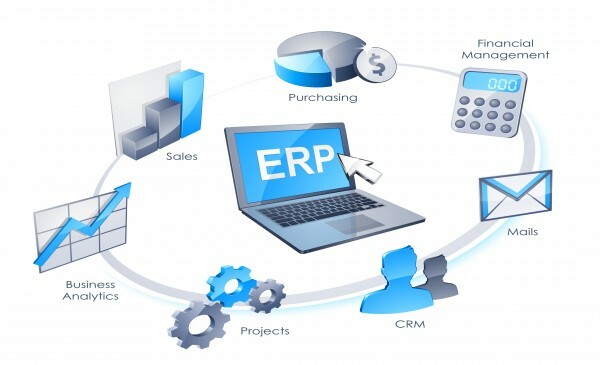 You may be one of the few that has reviewed and evaluated ERP programs extensively before. With so many ERP options in the marketplace today, selecting a package for your business can be an overwhelming task. While many companies feel that any software will work and their organizations will simply conform to the functionality of the software, widely-publicized ERP failures indicate that this isn't the best solution. Further, since ERP should be a transformational business initiative providing key competitive advantages to your company, the decision shouldn't be taken lightly or made with incomplete information. 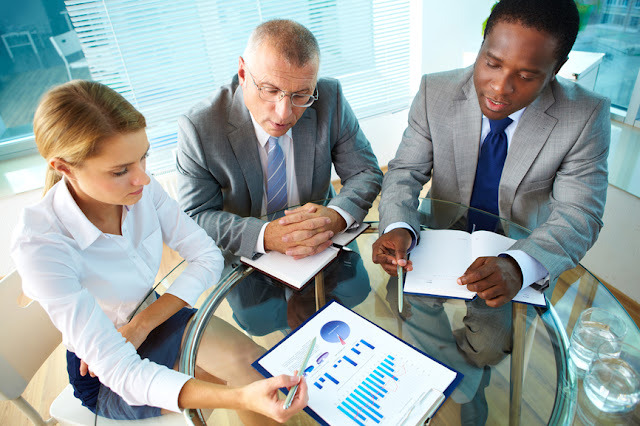 Develop a realistic implementation plan. While you're still in the sales cycle, you should take vendor implementation duration estimates with a grain of salt. It's important to develop a comprehensive project plan that includes not just the activities required to install the software, but the ones that are required to ensure that the solution is fully functional, tested, and accepted by end-users. This plan should be developed prior to your final software decision so you fully understand the cost and resource commitments required to make the project a success. Your implementation project plan should include everything from business process and workflow design to data migration, conference room pilot, multiple test iterations, and key organizational change management activities. Keep your options open. While this may sound more like dating advice, it's also relevant to choosing an ERP package. Contrary to common belief, there are more than just two to three primary ERP software vendors. Although two to three software vendors constitute a majority of market share and marketing dollars, there are at least 70 viable ERP software solutions in the market, all with varying degrees of functionality and strengths. Too many companies choose a solution based on brand name or based on what competitors are doing. Instead, organizations need to consider the options that are going to best meet their unique business requirements and sources of competitive advantage. With these seven steps, you and your organization will be much more likely to be one of the ERP success stories rather than one of the ERP nightmares we've all read about. ||ੴ||ਇੱਕ ਓਅੰਕਾਰ Satnam Shri Waheguru Ji A Web Blog about Product Review, Blogging Tips, Tech Reviews: How to choose the right ERP software ?